As foldable smartphones draw closer, more and more patents related to the form factor are starting to appear. In the case of this latest one, though, it seems LG is already looking into the design of future iterations. In the patent in question, LG describes a flexible display that wraps around the frame entirely. This means that, when folded, the device can be used just like a traditional smartphone that boasts a curved edge display à la Samsung – the rear portion of the display is automatically switched off in this position. Speaking of the rear, it looks as though this particular portion of the display attaches magnetically to the device’s body, thus allowing users to easily unfold the panel and gain access to a tablet-sized display. As foldable devices are yet to be launched, the usefulness of such devices still remains largely unclear. 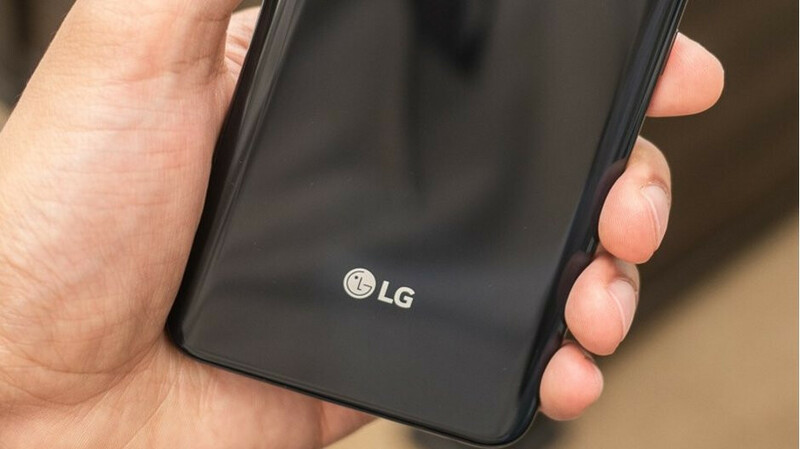 Nevertheless, with the first devices set to arrive in early 2019, it won’t be long until brands such as LG and Samsung start showcasing all of the benefits they have discovered. Last month, it was revealed by tipster Evan Blass that LG’s first foldable smartphone would be announced at CES 2019 in early January. Its design and specs remain largely unclear at this point, but according to a recent trademark filing, it could be called the LG Flex. What do you mean by the usefulness is unclear ? Samsung and many others have explained the purpose. Small screen when you want it larger screen when you need it. What's hard to figure out? I wonder when can we see an actual unit of these kind of foldable phones. This method of folding seems more convenient than Samsung's though. Hope it's the return of the flex line.